This year’s OPEN is a little different, so let’s break down the facts and figures. Most of the time, ARPA-E supports projects through focused programs, which fund a variety of projects in the same technology area. Focused program examples include ARID for dry cooling of power plants, SHIELD for single-pane window insulation, and NEXTCAR for automated vehicle efficiency. With OPEN, we welcome the innovation community to give us their ideas for the next big leap in energy technology. We do this for a few reasons, but most importantly, it ensures we get to evaluate the strongest, most creative concepts to help us fulfill our goal of keeping America secure, boosting competitiveness, and protecting the environment. For a complete list of OPEN 2018 projects, click here. This is the fourth version of the OPEN program. The first occurred just after ARPA-E opened its doors in 2009. Since then, OPEN projects have gone on to be some of the agency’s most prominent success stories. OPEN 2009 awardee Makani developed a concept for an “energy kite,” a wind-powered generator that soars on a tether high above the ground. 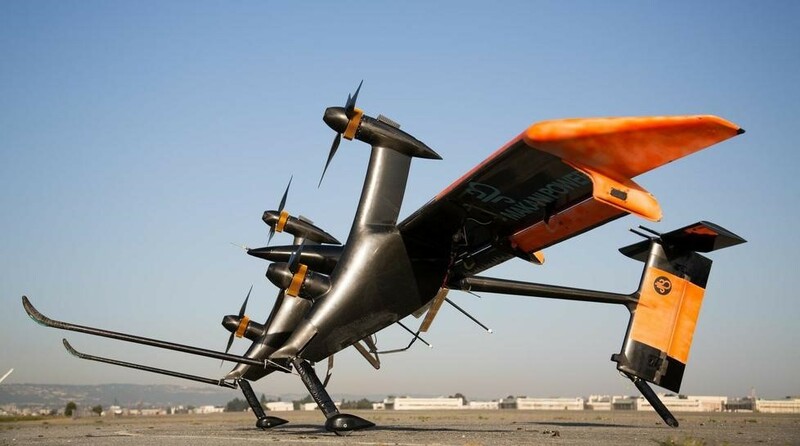 In 2013, Google’s parent company Alphabet acquired the energy kite technology. In transportation, Achates Power saw an opportunity to breathe new life into the century-old internal combustion engine by creating a new design that dramatically boosts fuel efficiency without sacrificing performance. 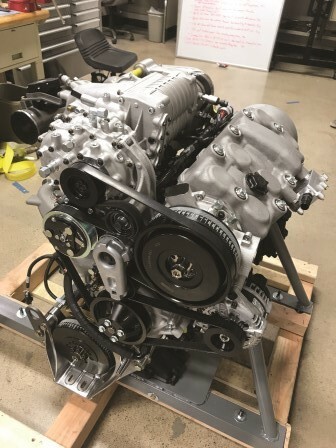 This OPEN 2015 awardee’s opposed piston, gasoline engine design is capable of hitting 45% peak efficiency, an unheard of level for a light-duty truck engine. ARPA-E receives thousands of concept papers with every OPEN funding solicitation, and it can be difficult to choose among so many high quality applicants. This year, we decided to put those other excellent candidates to work. Soon, ARPA-E will announce its OPEN+ cohorts, mini-programs designed to tackle precise challenges in areas where energy counts big. Stay tuned to the blog for more!